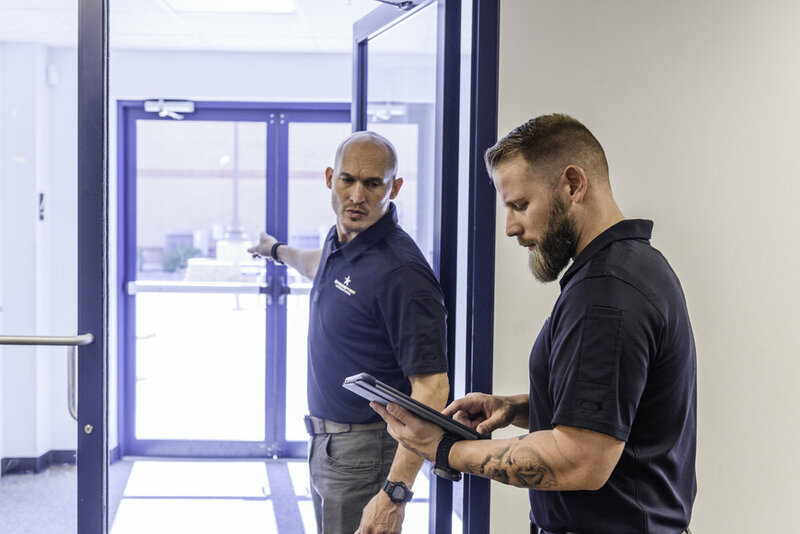 Strongpoint International is a veteran-owned small business offering professional security consulting, safety training, video surveillance installation, remote camera monitoring, and armed security guard and bodyguard services. Our one-of-a-kind Protection Specialist Training Program combines the most elite de-escalation and threat neutralization tactics derived from decades of SWAT and United States Military combat experience. 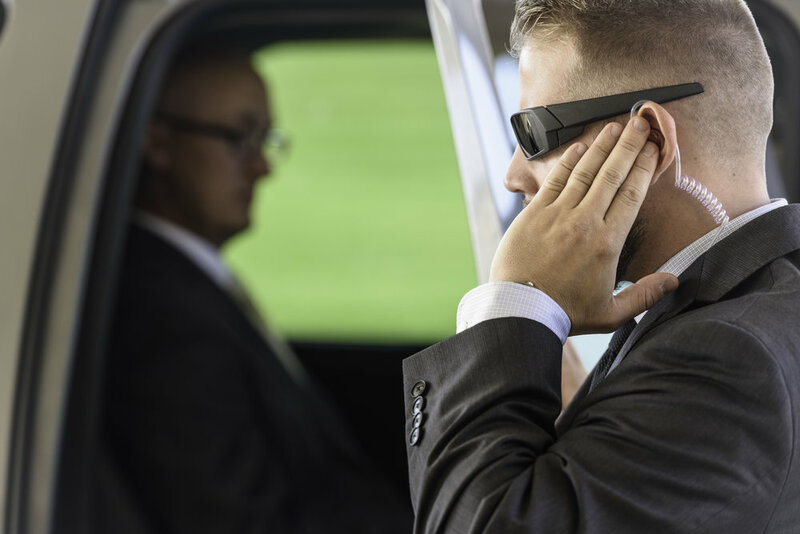 From bodyguard services to Church security, you can relax knowing that your safety is our #1 priority. 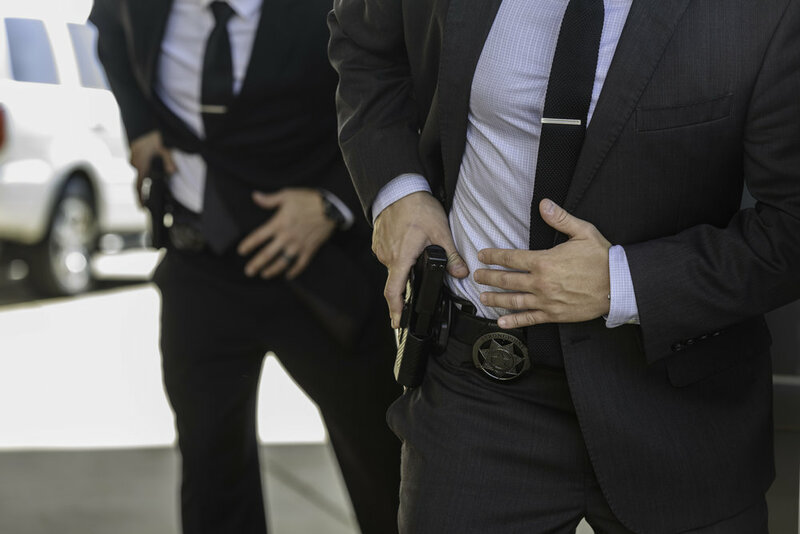 At Strongpoint International, our Security Specialists are comprised entirely of U.S. Military and Law Enforcement Veterans with a minimum 4-years of professional weapons carry experience. Our team of safety and security experts are equipped to handle any challenge presented to them. Strongpoint International is dedicated to enhancing the lives of those we serve by providing top-tier protection and security resolutions. Utilizing only highly trained US. Military and Law Enforcement professionals, we exceed our client's needs and expectations. With Biblically based core values, we achieve Veteran Integrity and Steadfast Solutions.